We do not have enough art in our children’s lives. Often little is done in the classroom or your will find you school only has art in a separate room once a week. Art not only encourages creativity and imagination but also develops children’s motor skills. 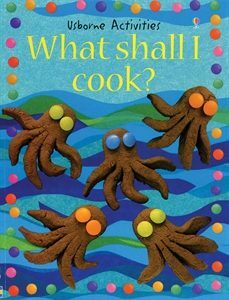 These chosen books inspire children to believe they can create! 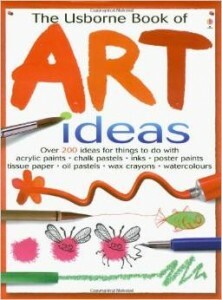 Anyone interested in inspiring children to learn and practice art should have these books. 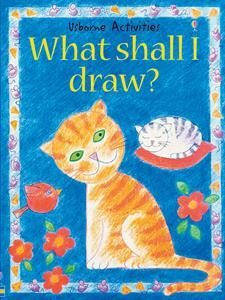 What shall I draw, what shall I paint and what shall I make include activities using quick easy techniques especially designed for a short attention span. The inspiring end results will surprise and delight any young artist. 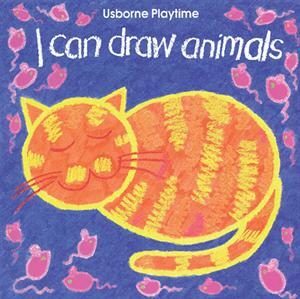 Simple drawing books make it easy for anyone to draw animals, people or letters. 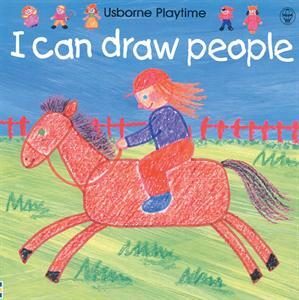 Young children who cannot read will still be able to follow step by step drawing instructions illustrated through pictures. instructions that can be followed exactly or used to create exciting ideas of your own. 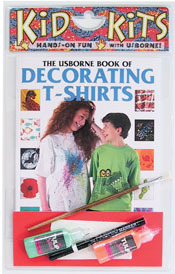 This imaginative book has lots of stylish, witty and exuberant ideas for transforming T-shirts. Simple, step-by-step instructions show how to transfer designs on to a T-shirt, and how to paint glowing skulls, rainbow fish, or monster footprints, or stencil an African mask. There are templates for more advanced designs and lots of tips for creating special effects such as batik and mottling. 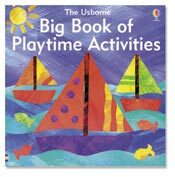 This lively activity book is crammed with tons of ideas for things to make and do. 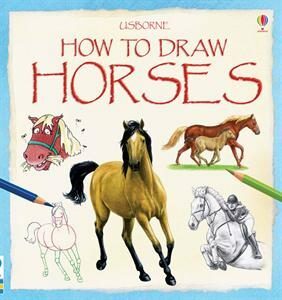 Drawing, painting and sticking activities are made easy, with simple step-by-step picture instructions that are easy for children to follow. There are also fun number activities which will help children to develop skills in counting, adding, taking away and sharing. 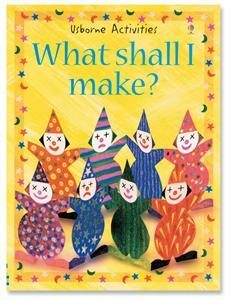 The material in this book is also available in seven separate titles: I Can Cut and Stick, I Can Crayon, I Can Fingerpaint, I Can Draw Animals, I Can Count, I Can Add up and Fun with Numbers.